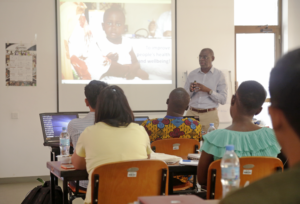 (Bagamoyo) Ifakara Health Institute is currently running a short course on malaria whose focus is on e-learning. 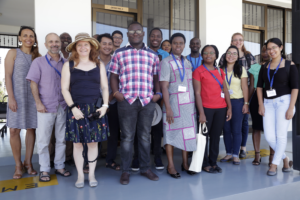 The program, offered in collaboration with the with the Swiss TPH, is being held at the IHI Training Center in the Tanzania’s old capital, Bagamoyo. 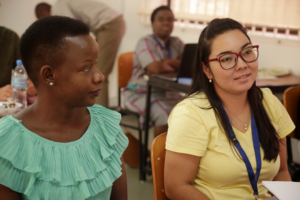 Courses for the program kicked on March 25, 2019 and will last It will last four weeks until April 15, 2019. The IHI Chief Executive Director, Dr. Honorati Masanja, officially opened the program on March 27, 2019. The program is aims to reinforcee knowledge and expertise in malaria and to develop competence in self and e-learning. Graduates are expected to manage malaria issues more effectively and to develop basic training courses and material in their home institutions. 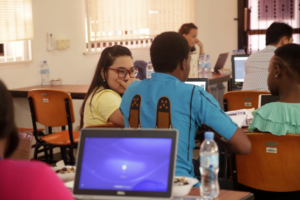 Facilitators of the course are drawn from a pool of iinternational and national experts from malaria affected and non-affected countries. They are selected for their area of expertise, teaching skills and willingness to be deeply involved in the engaging learning process. Funders of the program include: the Swiss Agency for Development and Cooperation (SDC), the Rudolph Geigy foundation, Syngenta, Novartis, Sandoz and the CHUV.